A unique service offering to Australia, OpenAgent allows people to rate and comment on real estate agents. This could prove useful when making the tough and often daunting decision of selecting an agent for handling your property's financial transactions. Value can be found from comparing sales statistics as well as general comments on individual agents. 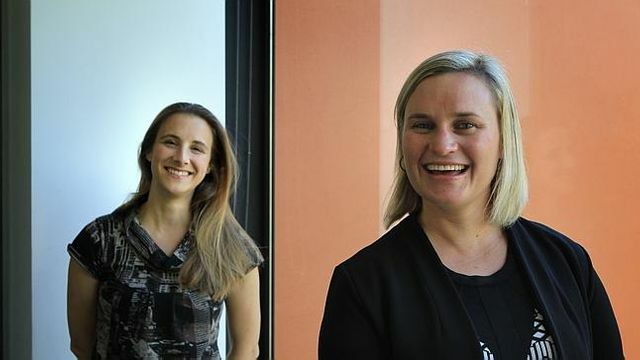 OpenAgent was founded by former McKinsey & Company consultants Zoe Pointon and Marta Higuera in 2012, and the pair now serve as co-chief executives. The site allows users to compare real estate agents and see how other customers have rated them, the company then earns a fee from agents when its site leads to a sale.